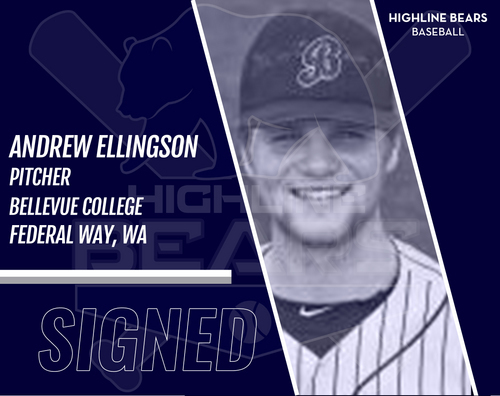 After surrendering his sophomore campaign, Andrew Ellingson is prepared to pitch for the Highline Bears this summer. 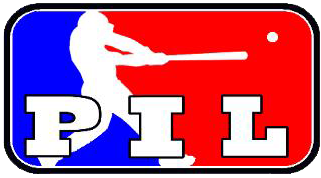 He will join his Bellevue College teammates in pitcher Nick Horn and infielder Carter Wallace. During his freshman season, he pitched five innings and totaled five strikeouts.